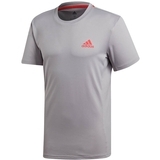 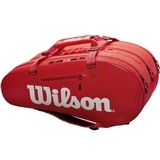 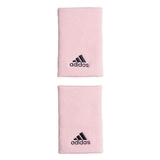 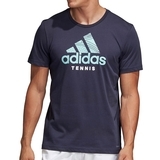 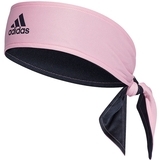 Adidas Escouade Men's Tennis Tee Item # DW8471 $60.00 Be The First To Review! 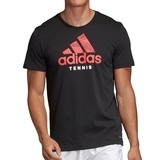 Adidas Escouade 7" Men's Tennis Short Item # DY2414 $55.00 Be The First To Review! 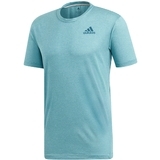 Adidas Parley Striped Men's Tennis Tee Item # DP0286 $60.00 $45.00 Be The First To Review! 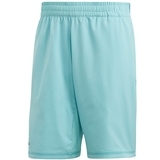 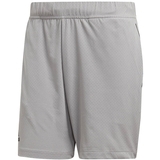 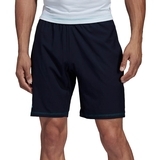 Adidas Parley 9" Men's Tennis Short Item # DT4196 $55.00 $41.25 Be The First To Review! 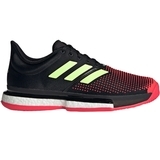 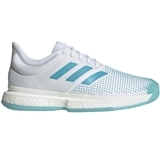 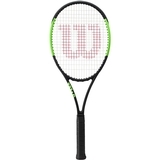 Adidas SoleCourt Boost Parley Men's Tennis Shoe Item # G26295 $139.95 Be The First To Review!